It wasn’t quite a long weekend, but rather ‘a week with regular days off’ as ANZAC Day fell on a Wednesday and threw out normal sports and racing calendars a little. There was plenty of footy tips and racing tips from our stable of analysts as people around the country paid tribute to the fallen soldiers of the past, as well as those currently serving our great country. 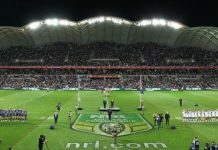 The traditional AFL blockbuster between Collingwood and Essendon is always a big part of the day, while what is now becoming an annual NRL double-header between St George Illawarra and Sydney, followed by Melbourne Storm hosting New Zealand, gave sports fans plenty to immerse themselves in. Of course, it’s always a big day of racing as well, with major meetings at Flemington, Randwick and Ascot headlining the action. Despite two working days in between, the action on ANZAC Day was a great taster for the weekend ahead. William Thomas storms home to win for @JohnPriceRacing. 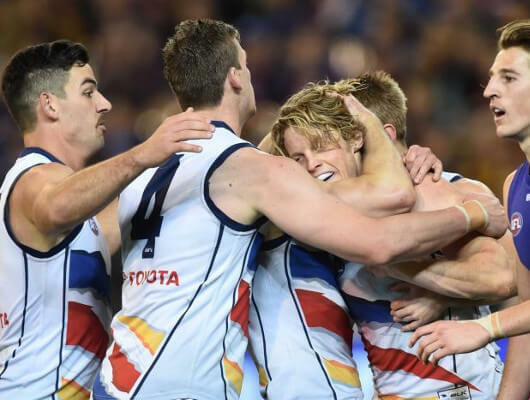 ANZAC Day is synonomous with footy from both codes, and while all three games were relatively dull and one-sided, our analysts were happy with how the matches played out. Tim Membrey and Josh Bruce both missed sitters in round six against the Hawks in 2018 and 2017 respectively. No matter how good of an analyst you are on sports or racing, there is always an element of risk involved in punting, right? Wrong. There is a way to punt without the element of risk. Rod’s High Low members have enjoyed over $71,000 worth of profit in just 30 months since launching, with Rod exploiting bookie bonuses and promotions to effectively make punting a risk-free venture. Finishing the weekend another $1,000 in the black, April’s tally finished just shy of $4,000 profit – not bad for four weekends worth of punting. Rod punts on a range of sports, including footy and basketball, as well as thoroughbred, harness and greyhound racing. You can see his results from the weekend right here, including Denero getting home at Cranbourne on Friday night at huge $14 odds and a four-leg Super Rugby multi saluting across the weekend at combined odds of $6.40. 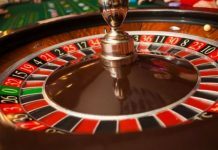 Rod’s calculated approach to bookie promotions and bonuses meant that his members essentially had insurance in case those bets had’ve lost, eliminating much of the risk of placing the bets and ensuring a steady rise in the profit line in the process. So that’s a wrap from another weekend of sport and racing. With a ‘normal’ working week ahead, we get back into a groove with the AFL starting round 7 on Friday night while the NRL will continue with their run of Thursday night footy. We have racing at Flemington, Rosehill, Ascot and Morphettville to look forward to on Saturday as well, making for another exciting weekend ahead. There is simply nothing like the High Low anywhere else on the market. With over $71,000 profit in just 30 months, the High Low is almost like a second wage to members for around four hours extra work per week (if you consider punting as work!). 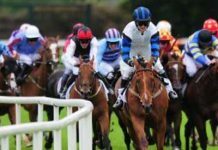 Click below for more information and to get started on your journey to profitable punting across a range of sports and racing.